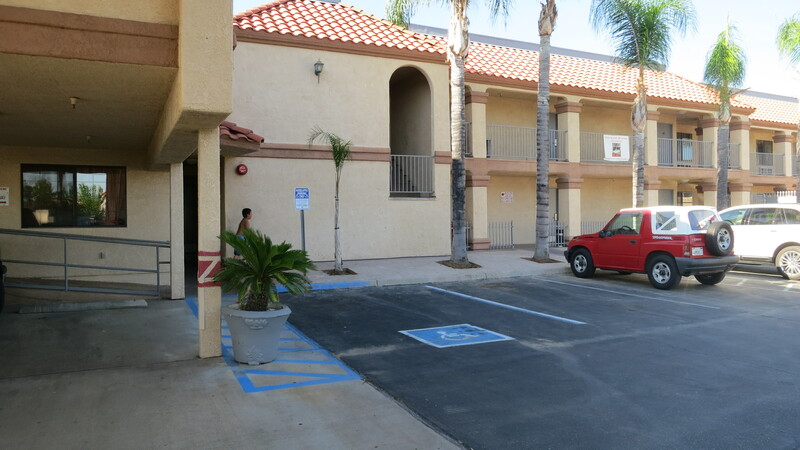 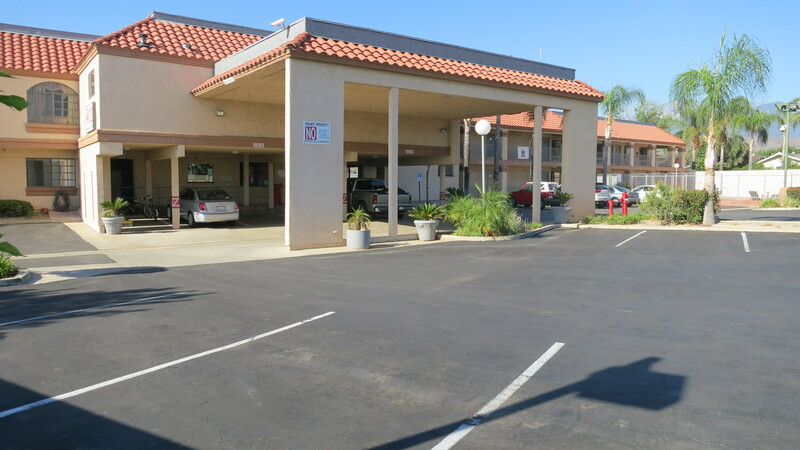 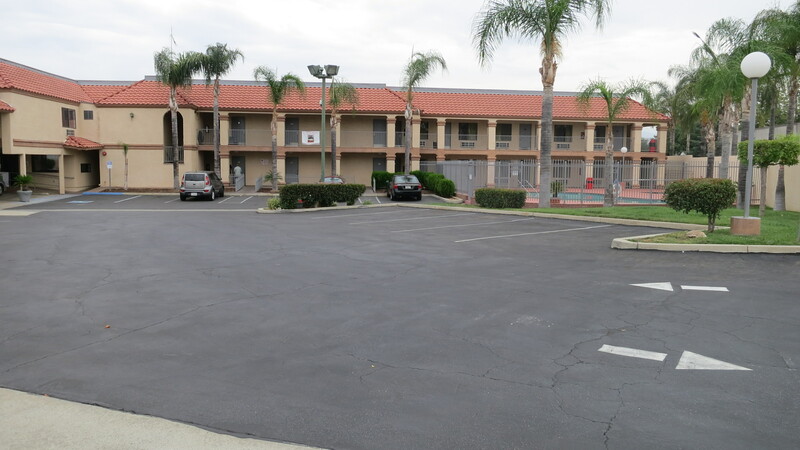 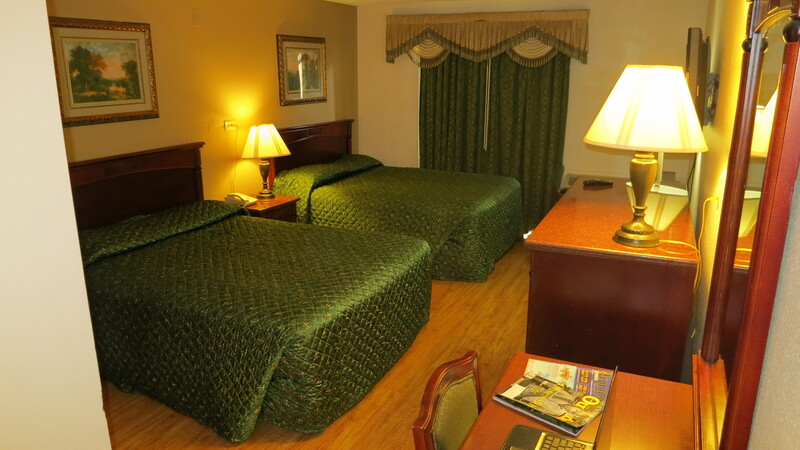 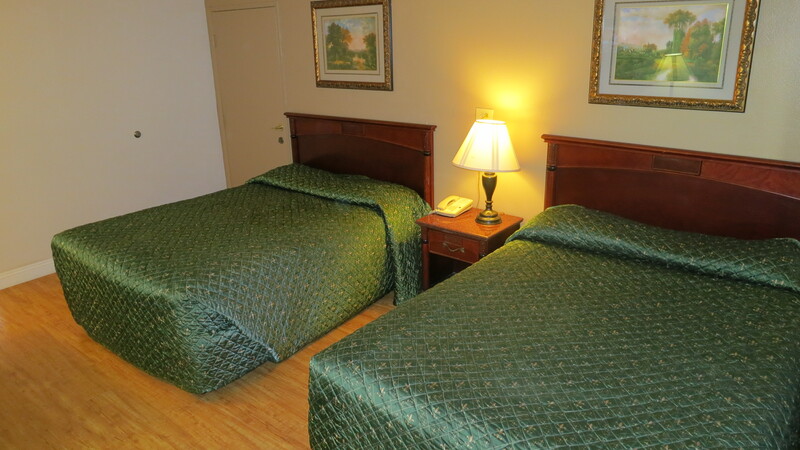 Just off Interstate 10, this motel is adjacent to Garden Air Golf Course. 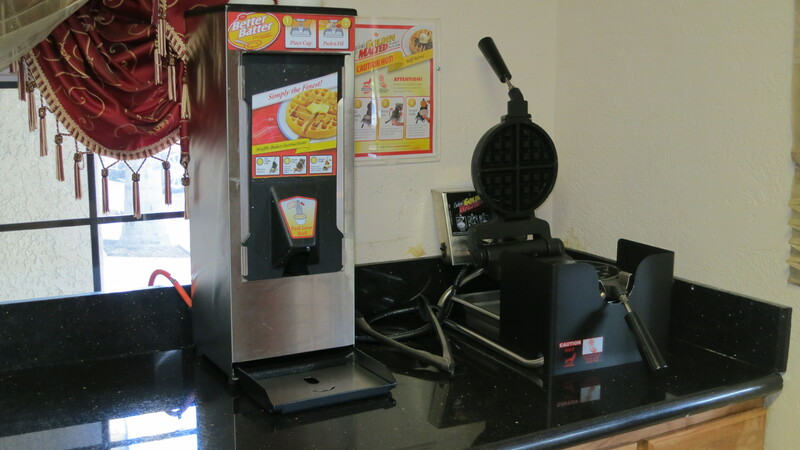 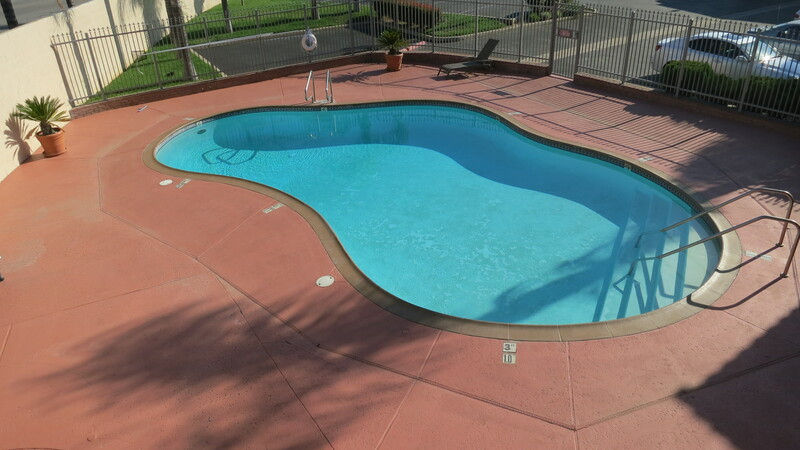 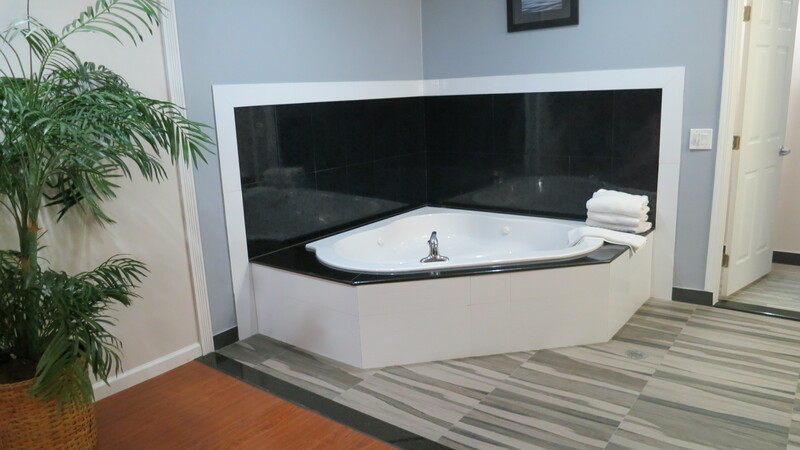 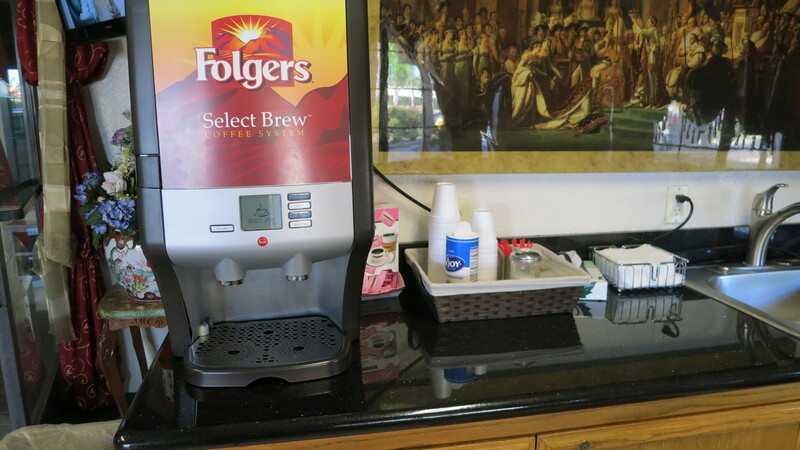 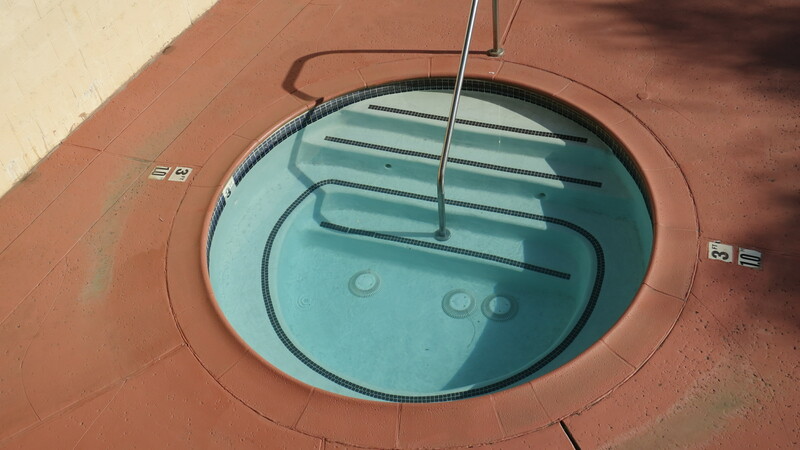 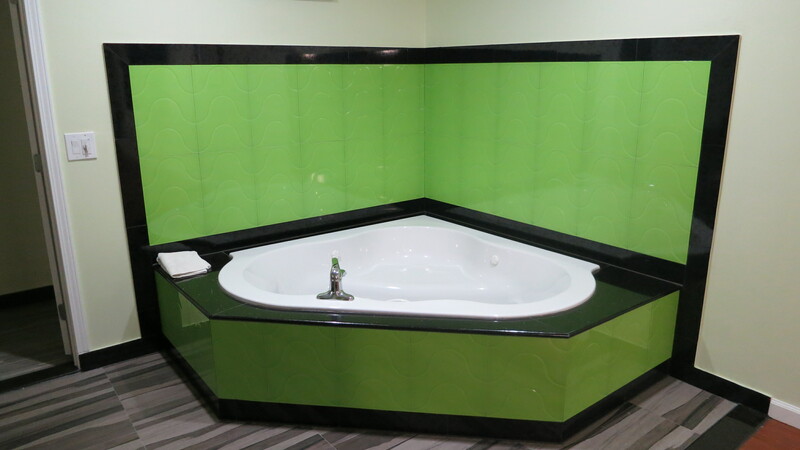 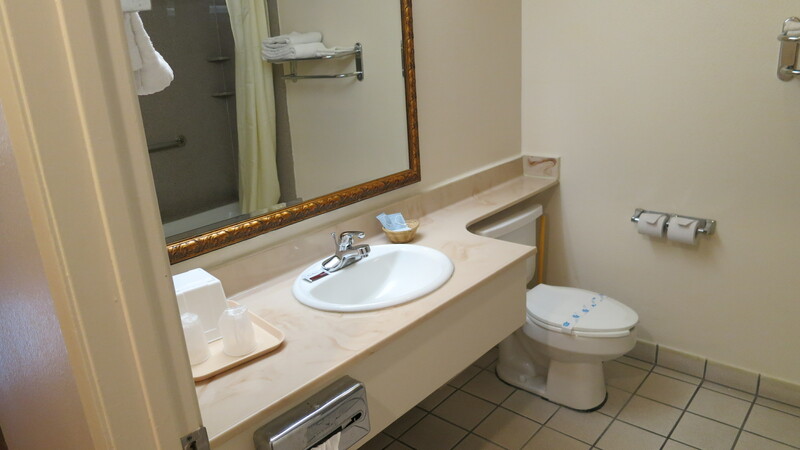 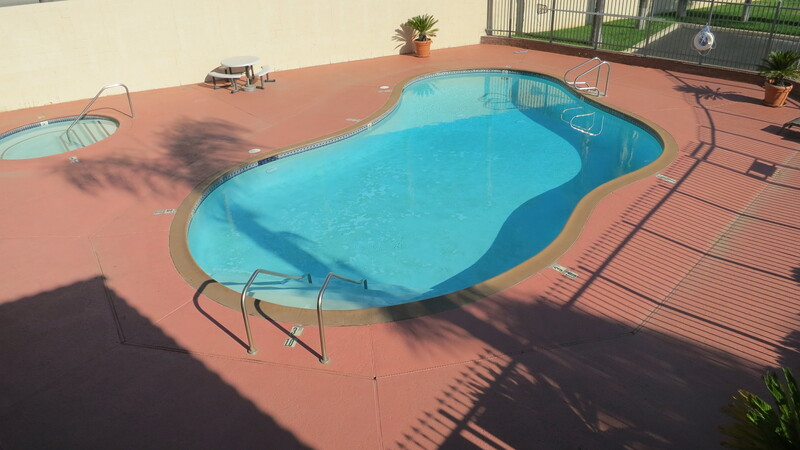 It features a continental breakfast, free Wi-Fi and an outdoor pool. 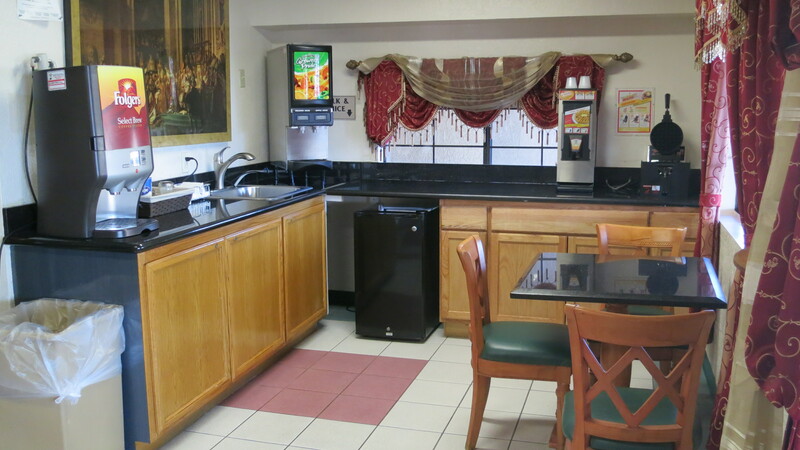 All guest rooms include a microwave and fridge. 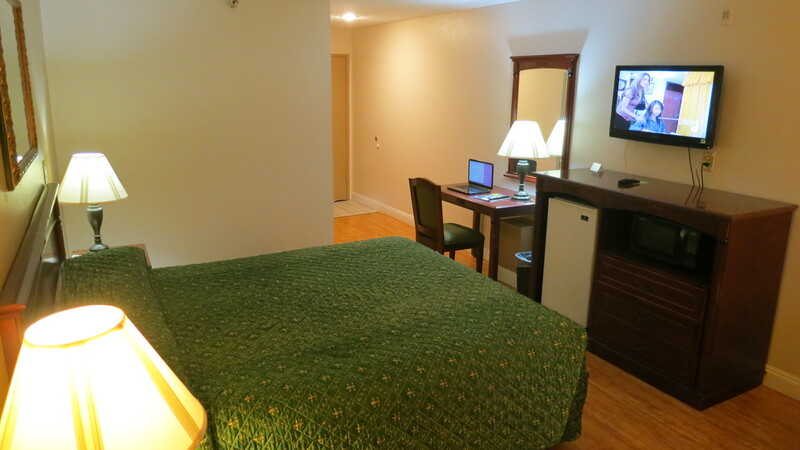 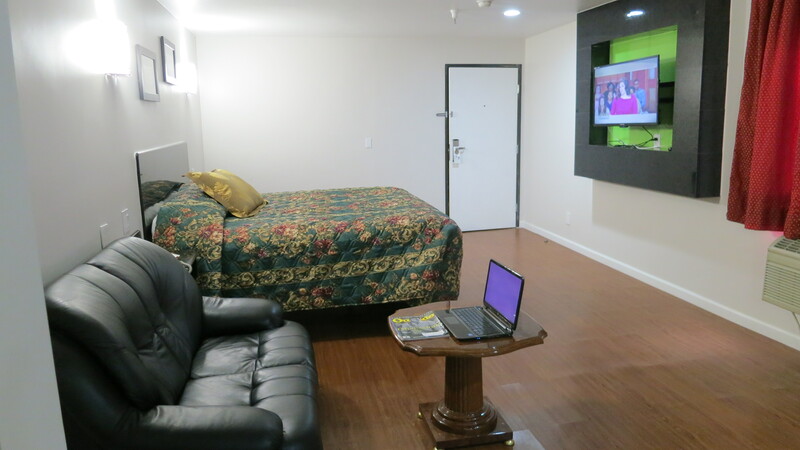 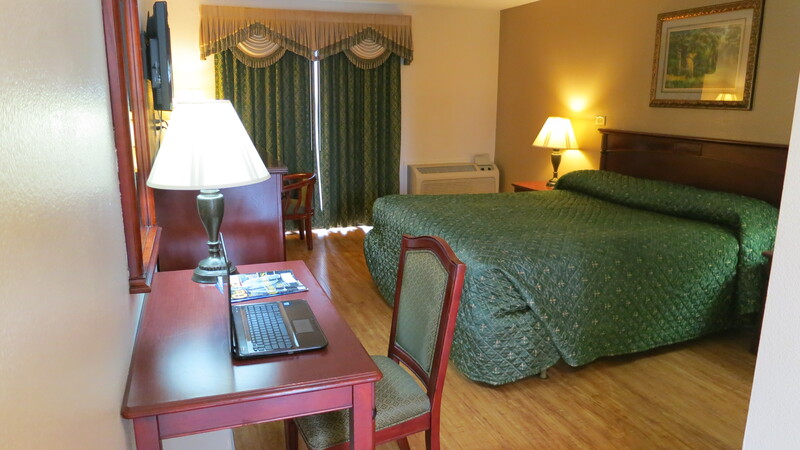 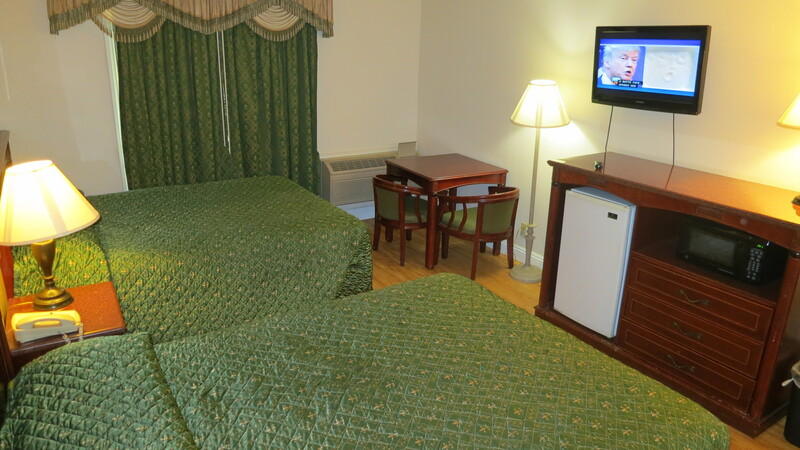 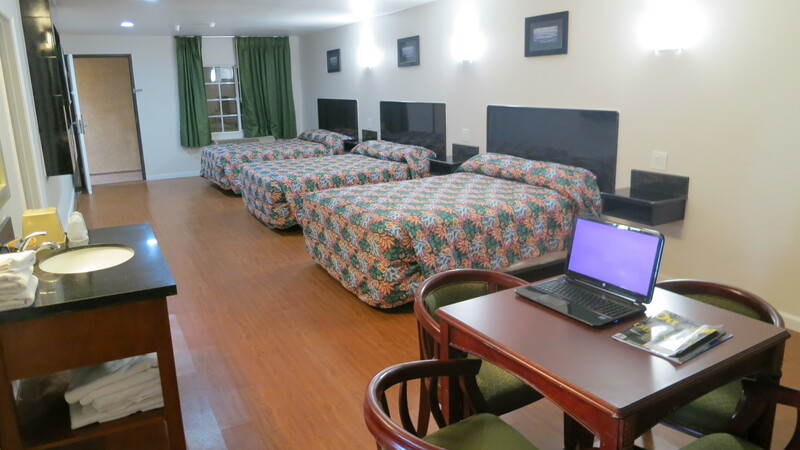 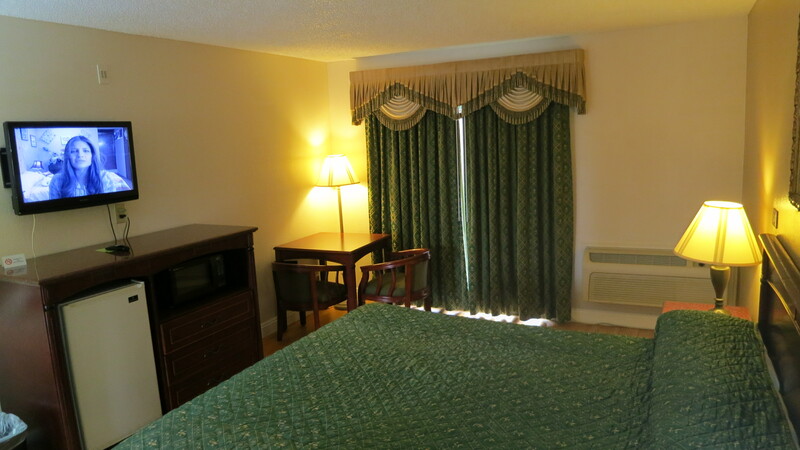 A cable TV and a work desk are furnished in every room at Calimesa Inn. 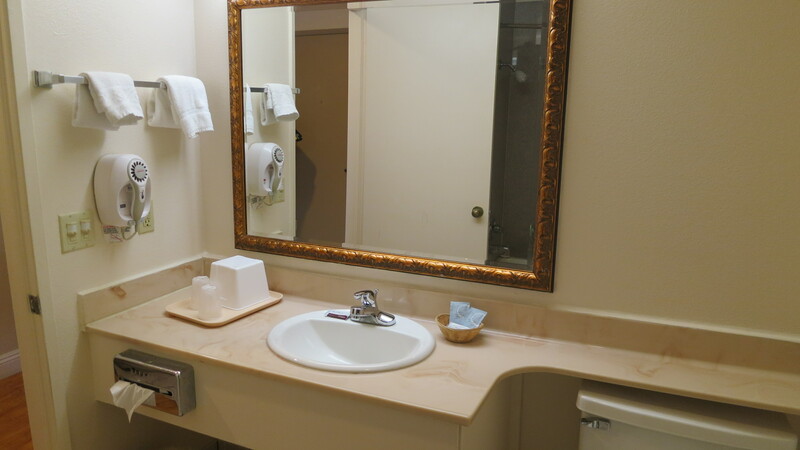 A Hairdryer & Iron are provided for guest convenience. 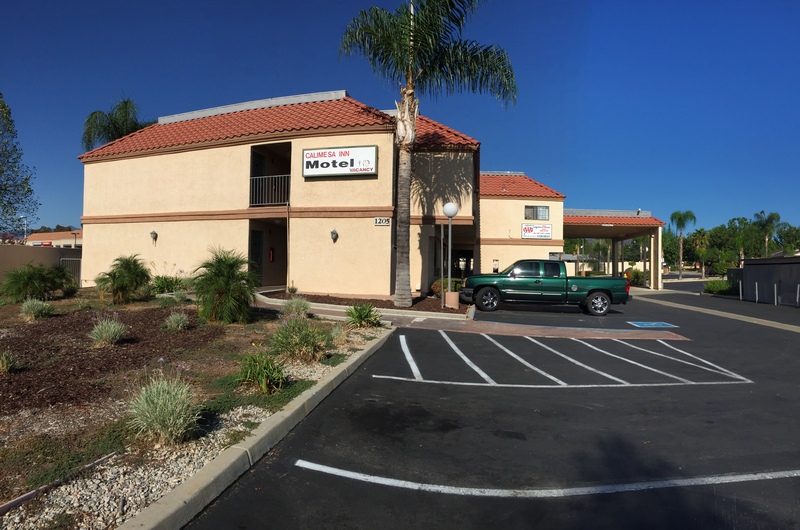 Morongo Casino Resort & Spa is a 15-minute drive, and Desert Hills Premium Outlets is an 15-minute drive from Calimesa Inn . 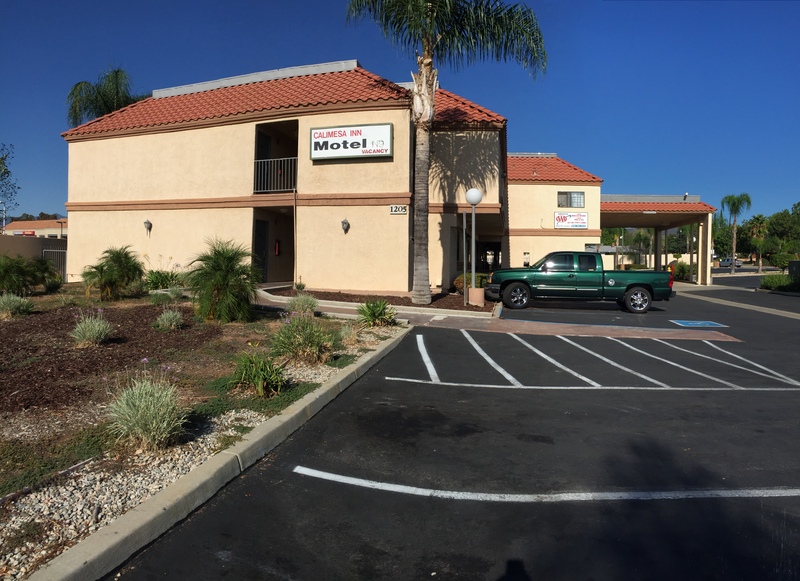 Crafton Hills College is just 5 miles away.